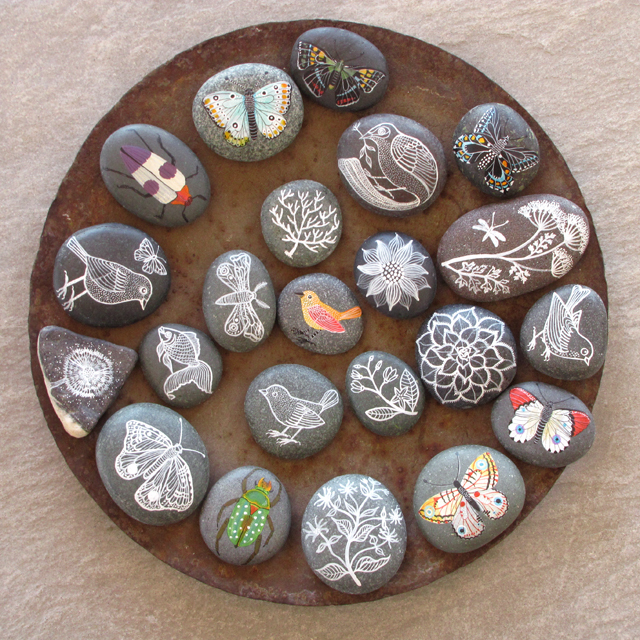 Geninne's Art Blog: Rockin' Giveaway! Whew! 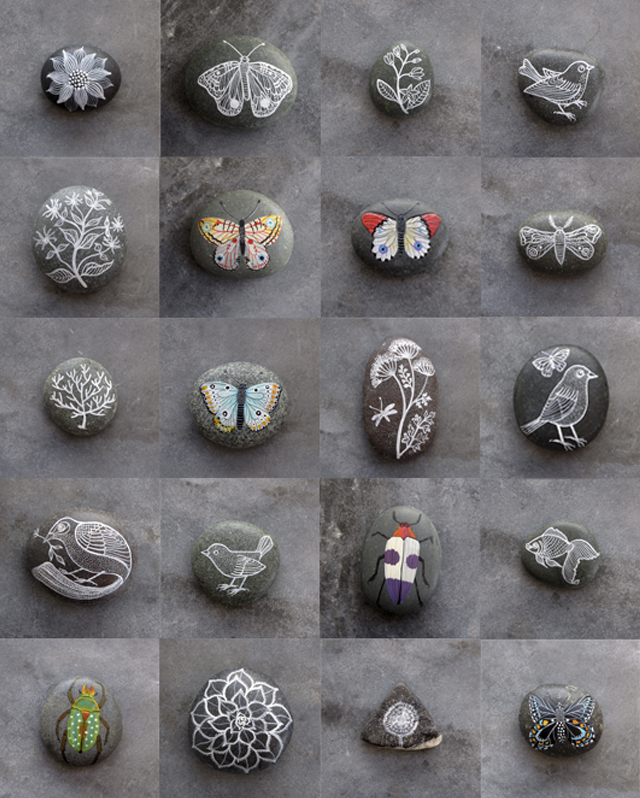 I was finally able to upload all the painted rocks to my Etsy shop. Thank you so much for helping me choose one for the Giveaway today. 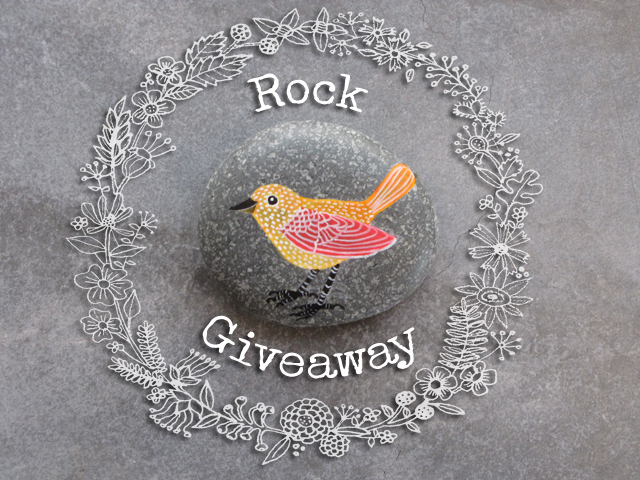 The winner will win the stone with the orange birdie in the photo above! Please leave a comment in this post with your contact info. ***Comments are now closed. I will announce a winner tomorrow 10/18/2010.